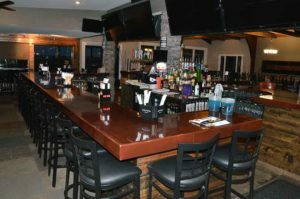 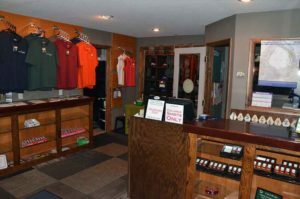 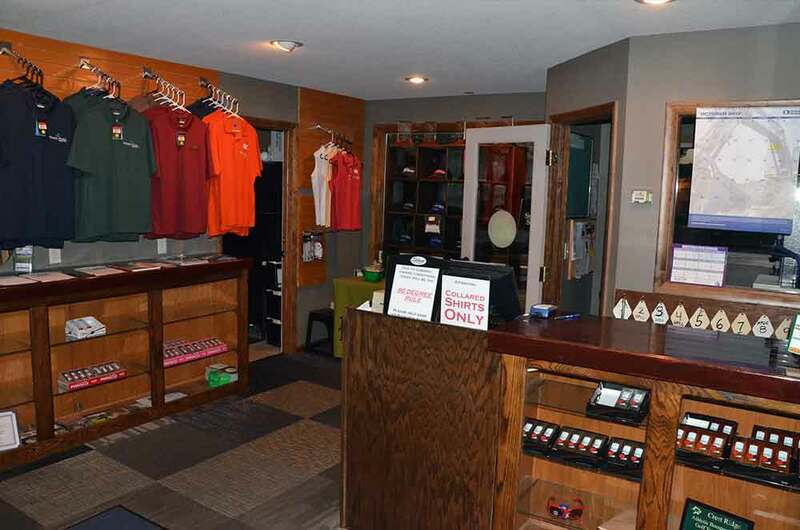 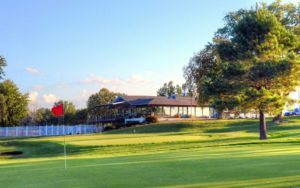 Full clubhouse, although small, with a restaurant and great deck overlooking course. 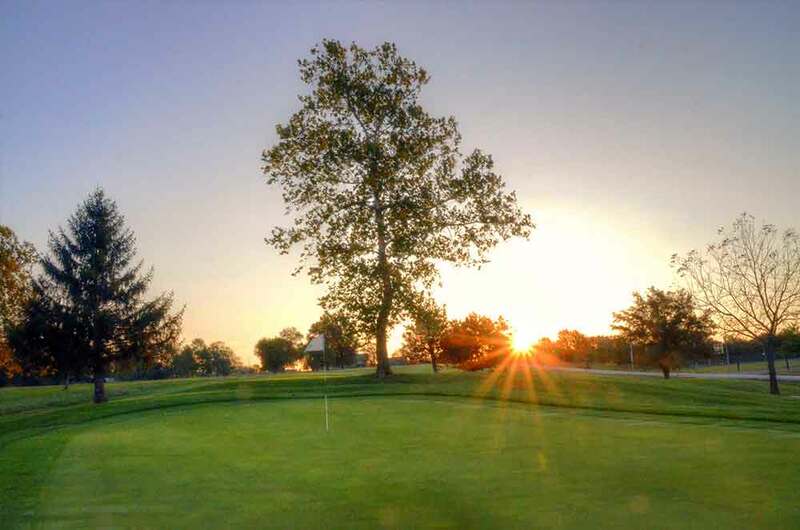 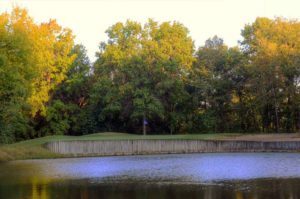 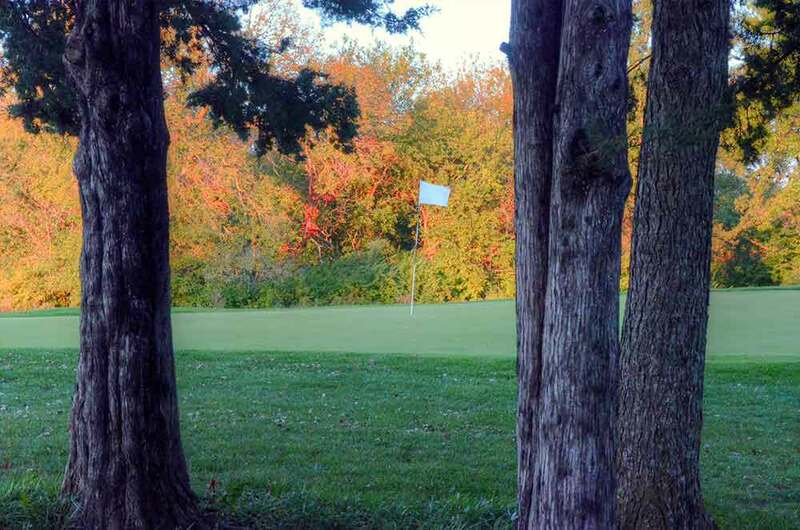 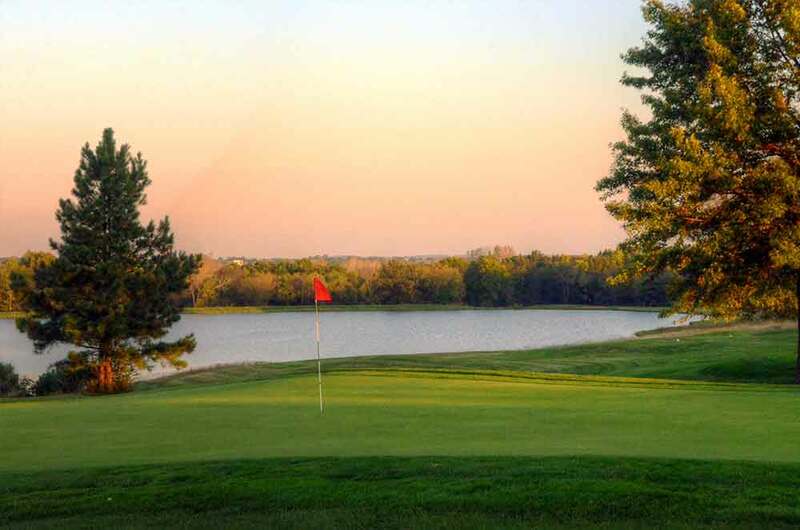 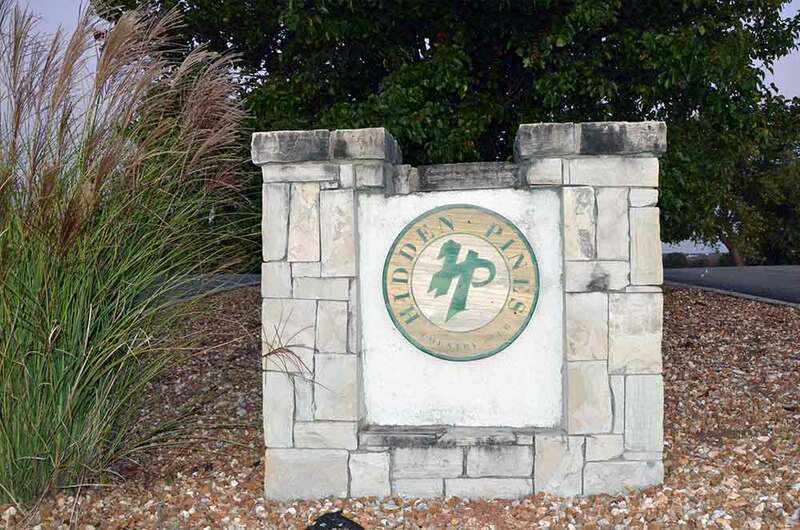 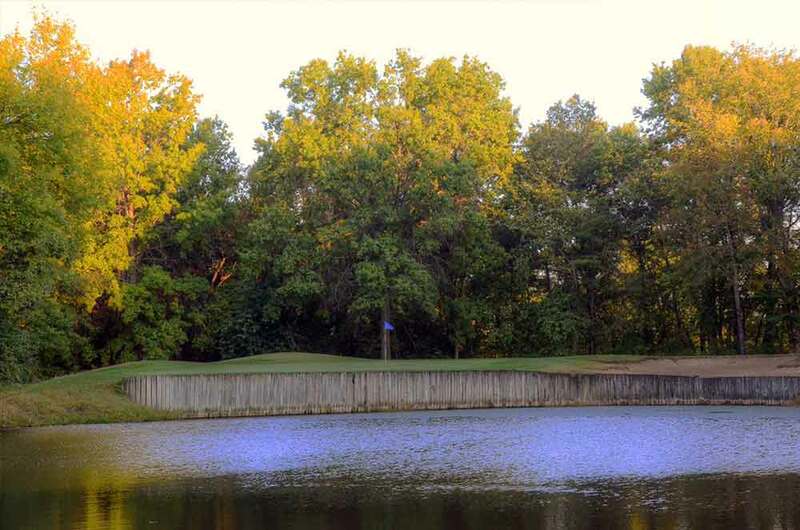 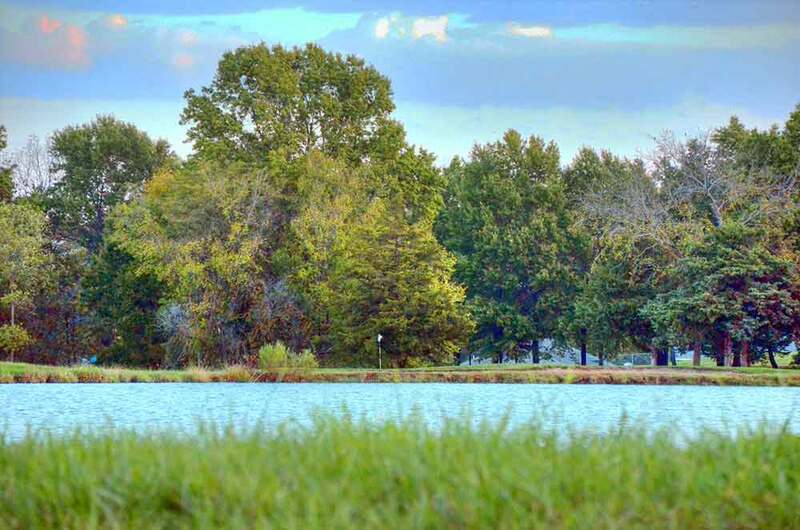 Hidden Pines Country Club is the former Warrensburg Country Club, located in Warrensburg, MO. 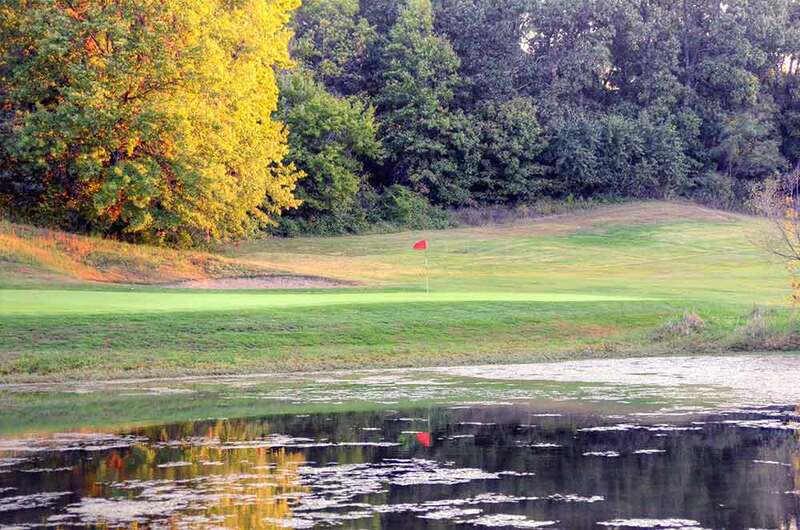 I played for my first time in the summer of 2015. This public course is actually a good course, particularly for a community course in a rural community, supporting two courses. 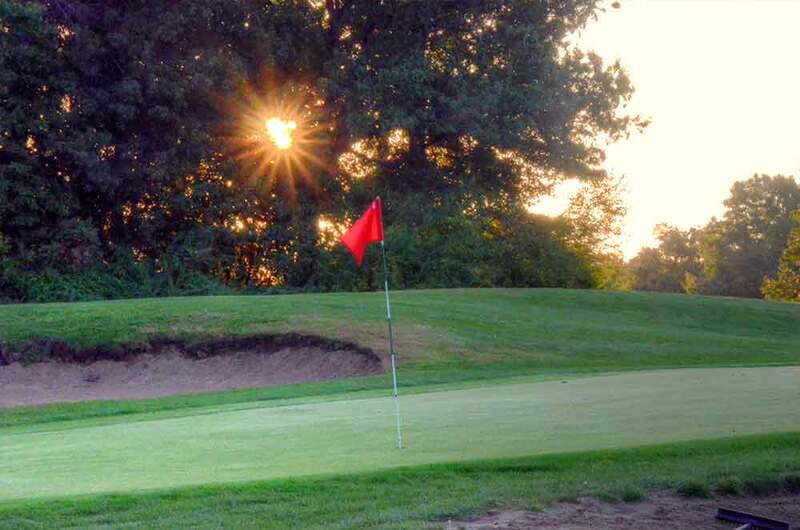 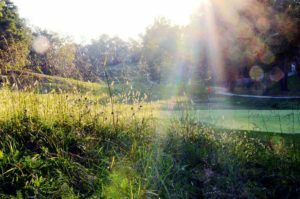 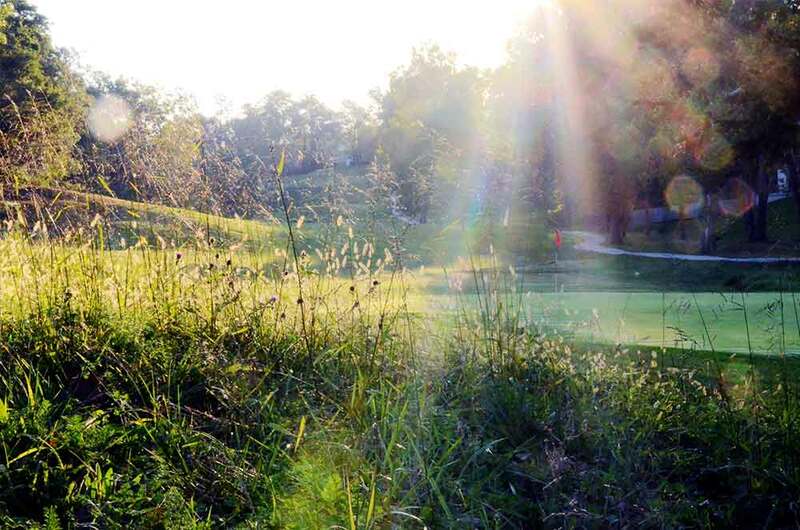 While they have been considered the top course in the area, the University course, Keth Memorial, just underwent a total renovation and is supposed to give Hidden Pines a run for its money. Frankly both are good courses and should be played when you are in the area.